'We the Pvblic', a website channel and movement that informs and inspires the general population with various issues, may it be personal, political and social, recently shared their encouraging opinion regarding the controversial case of the Chiong sisters and the alleged mastermind of the crime, Paco Larrañaga. The 'We the Pvblic' team who upholds freedom and positivity, speaks to the complex dynamics present in both sides of the Chiongs and Paco's story. The writer first discussed 'Jacqueline Comes Home', a movie based on the Chiong sisters murder case and the seemingly mixed reactions of its viewers. According to the writer, some moviegoers showed excitement over the film's dark and mysterious crime, while some expressed apprehensions, called it one-sided, and urged individuals to boycott the movie. 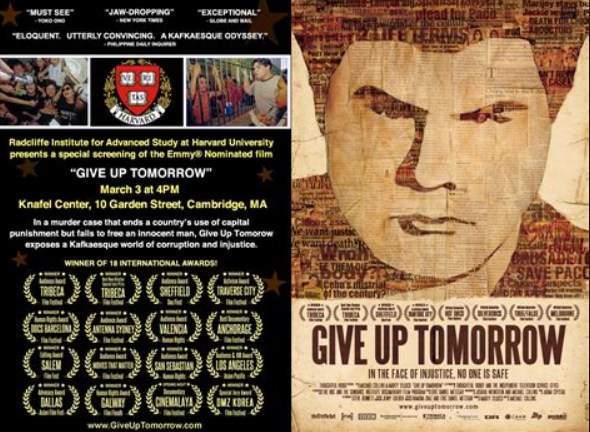 The writer then encouraged the people to watch 'Give Up Tomorrow' instead, a documentary by Marty Syjuco and Michael Collins that takes after the story of Francisco Juan "Paco" Larranaga, the alleged leader of the "Chiong Seven" who are accused for murdering sisters Marijoy and Jacqueline Chiong in 1997. 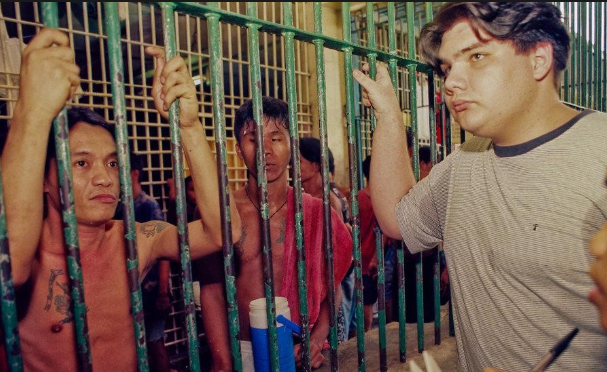 The film was said to clarify why a lot of people think Paco is innocent and why they figure he wasn't given a fair trial. Likewise, the writer thereupon gave emphasis and itemized the 'Reasons' why everyone should watch the documentary that centers around the perspective and story of the accused. "Jacqueline Comes Home, a movie based on the Chiong sisters murder case came out in theaters last July 18, 2018. 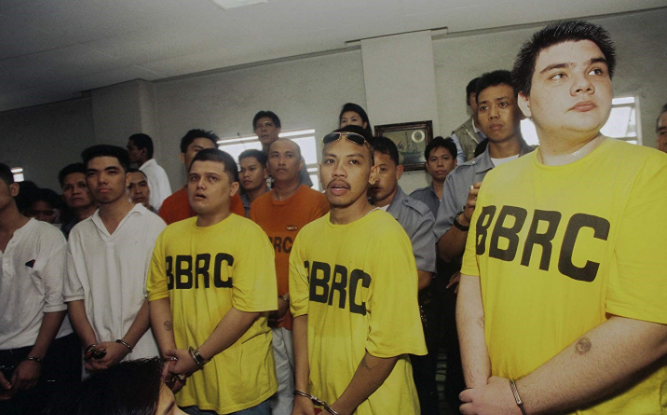 The murder case was so controversial that it was dubbed “Cebu’s trial of the century”. Following the announcement of the movie’s launch date and trailer, the netizens’ reactions were mixed. Some expressed excitement over the film’s dark, mysterious crime theme, while on the other hand, a lot showed their dismay, called it biased, and encouraged people to boycott the movie. They then urged the public to watch the documentary Give Up Tomorrow instead. It has been almost 6 years since the documentary was released, but the story of the film remains relevant to this day. Some people may find inspiration from Paco’s determination to not give up. Others may use this as motivation to help make our justice system better."